A Practical Program for Health, Poise and Fitness. Modern life is hard on our bodies. Stress and tension lead to backaches, headaches, stiff necks and other common ailments, and all too often we accept them as being part of the normal wear and tear of life. The Alexander Technique shows it need not be that way. By using conscious control we can change old patterns of misuse and give our minds and bodies a chance to work more freely. 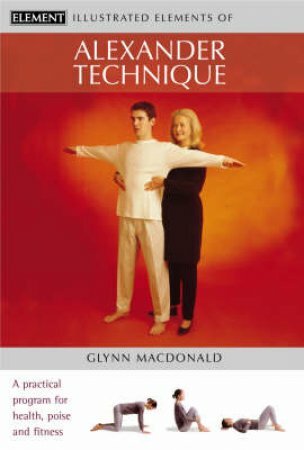 The Alexander Technique can change the vitality of the body and mind - this book offers expert guidance to both those familiar and those unfamiliar with the technique.